Youth engagement in climate action. We envision youth as climate leaders. Our programs build the capacity of young people to effectively address climate change. Climate Guides aims to shift the climate change narrative from one of doom-and-gloom to one of hope and opportunity. We do this by building communities and empowering youth to take positive change. 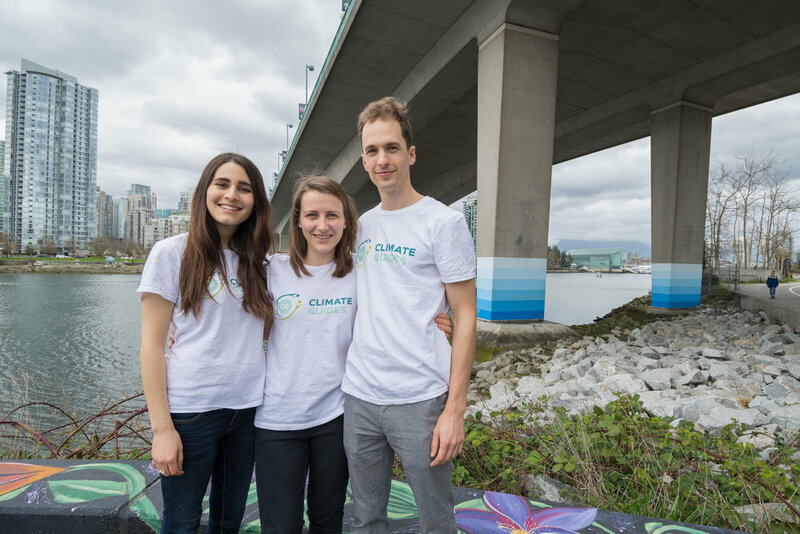 Climate Guides is a non-profit formed by youth, for youth. Our mission is to build climate leaders by creating and supporting opportunities for youth to engage in climate action within their communities.